On March 20, the City of Winnipeg passed its budget for the coming fiscal year. 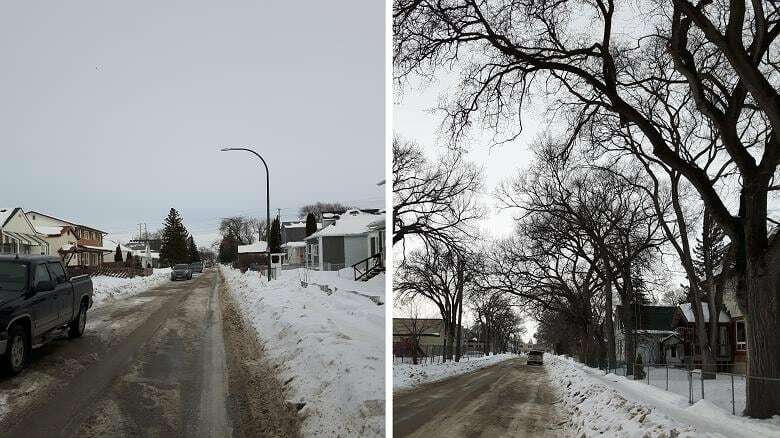 While it earmarked money to hire a supervisor of urban forestry, one Winnipeg resident says more money should be invested in our city trees — and even suggests it makes good, green "cents" to do so. Here, in a letter to the City of Winnipeg, Winnipeg blogger Michael Durand-Wood, a.k.a. "Elmwood Guy," explains why he thinks money can grow on trees. I hear you're planning to cut your urban reforestation budget by 36 per cent. Ouch. But not counting last year, you say, this is actually an increase over historical funding levels. So really, we should all be pretty satisfied. Plus, it's trees. Don't we have bigger worries? After all the conversations we've had, I would've hoped you'd be doing the math now before making investment decisions. Compare these two blocks in my neighbourhood of Elmwood. On the right is the ironically named Poplar Avenue, lined with elms. The one on the left is Union Avenue W., three streets over. Exact same neighbourhood, same types and age of houses, just without trees. Stark, eh? Someone saw the ghost of Elvis here. Average Poplar Avenue home assessment: $208,026. Average Union Avenue W. assessment: $170,554. Wow! Homeowners on Poplar pay 22 per cent more property tax than their neighbours on Union, despite being virtually identical in every way. That's an extra $219 per year to you, per house. In my opinion, that's courtesy of the street trees. 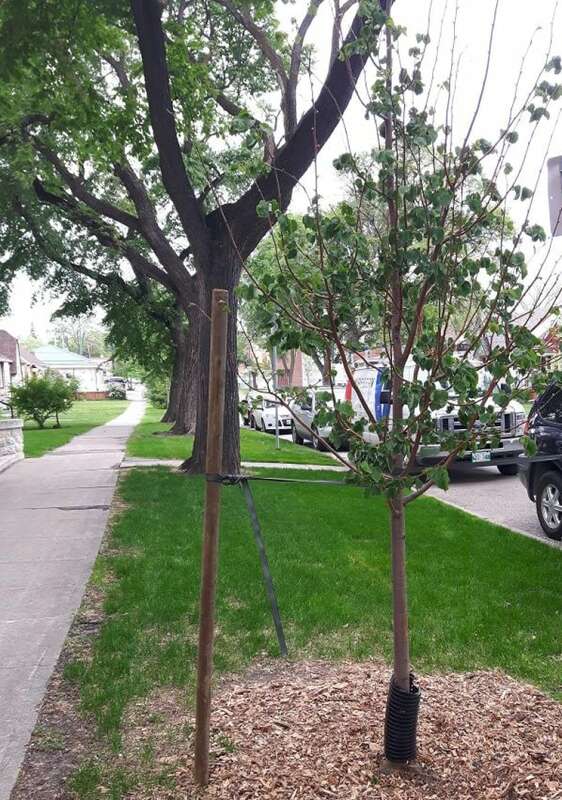 So — what if we planted a tree in front of every house on Union? Tree services will plant a six-foot sapling for about $515 plus GST, including care for the first two (all-important) years. That's $540.75 per tree. Now, the tree has to grow to a certain height before you reap the benefits of the entire $219 increase. But you'll still see a growth in values every year, gradually as the tree gets taller. 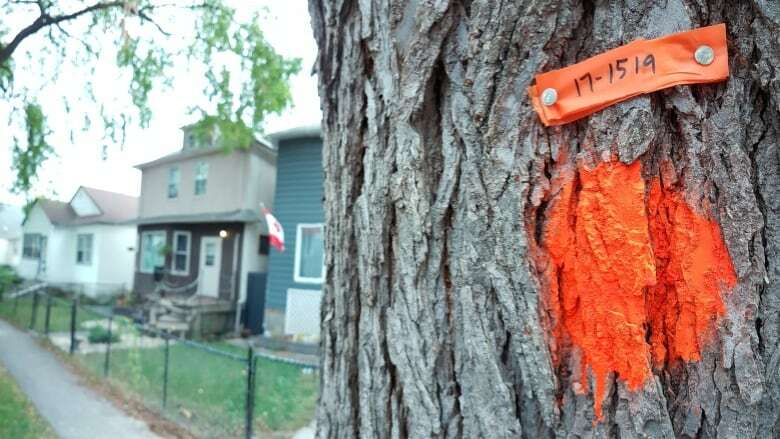 A silver maple, which is a tall, fast-growing tree, will already tower 26 feet after 10 years. Easily big enough to realize your investment. In my opinion, over those 10 years of gradual increases in value, you'll have collected a total of $1,204.50 in extra property taxes. That's a 22.3 per cent average annual return on your initial investment of $540.75. Oh, it gets better. Every year after, that tree will keep spewing cash at you, all the while cleaning the air, cooling in the summer and generally looking nice. But wait, there's more! Every tree also soaks up an average of 3,785 litres of rain annually! Or you could spruce up some roads, increasing neighbouring property values by… $0. And not to be a jerk, but your preliminary budget even says this about your money woes: "New long-term growth revenue sources will be required in the future to address the growing structural deficit." "Growth revenue sources"?!? Amigo, it's like you're literally talking about trees! 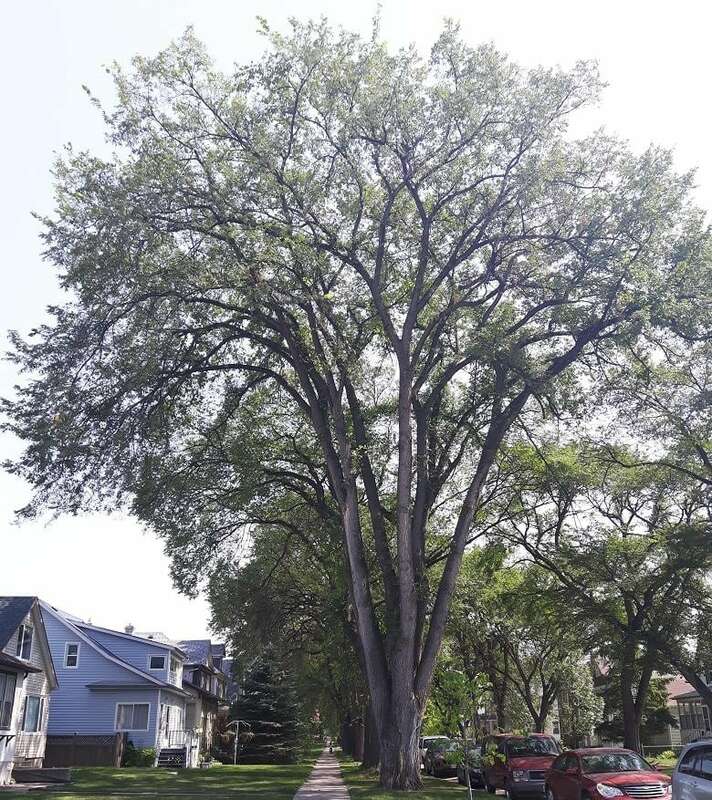 Your past funding levels have given us a backlog of Dutch elm removals. And now the emerald ash borer could wipe out some of your canopy by 2030. Are you sure you can't find a measly $2.6 million, less than a quarter per cent of your annual budget, to counter that? Look, it would obviously be ideal if you could invest fully in the repair and replacement of all your infrastructure (like a responsible city should), but you're in a really bad place right now. And until you get out of this mess, you'll have some hard choices to make. But hard choices needn't be dumb choices. Don't axe the investments that offer a positive ROI (like trees) while keeping the money-losers (like roads). Do the math, already! 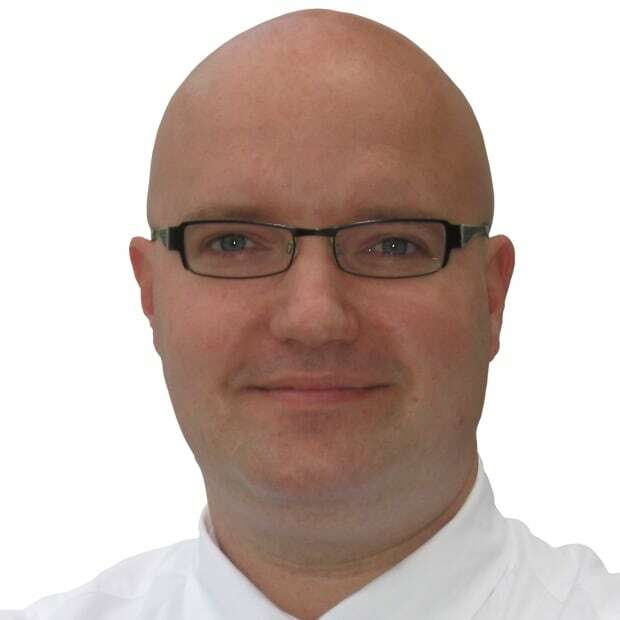 Michel Durand-Wood lives in Elmwood with his wife and three children. He writes at DearWinnipeg.com, a really fun blog about infrastructure and municipal finance, and has no special training or education in city planning, municipal finance, infrastructure maintenance, or anything else he talks about. He's just a guy, in love with a city, asking it to make better use of his tax dollars.